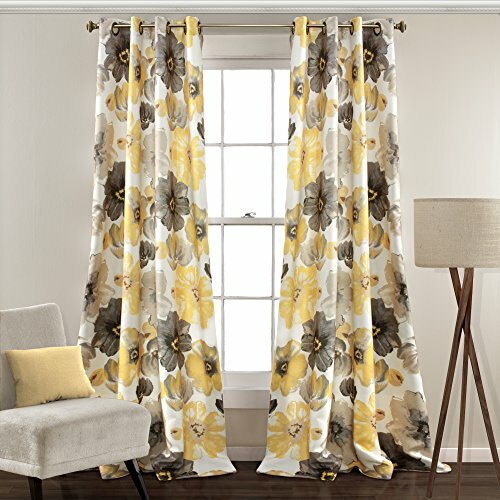 If you are trying to figure out what size curtains for 8 foot ceilings (8 foot ceilings) see here my tips which will help you understand the answer to your question. If you have an 8 foot ceiling room, whether living room or bedroom, which you want to decorate, this post can help you. 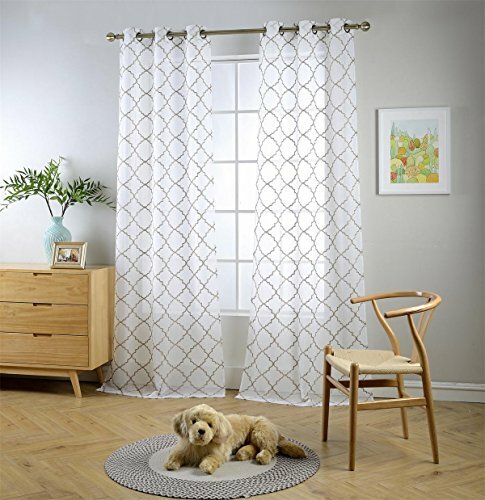 If you are new to home decorations, it will be all confusing to figure out by yourself especially with regards to the size and length of accessories like curtains. 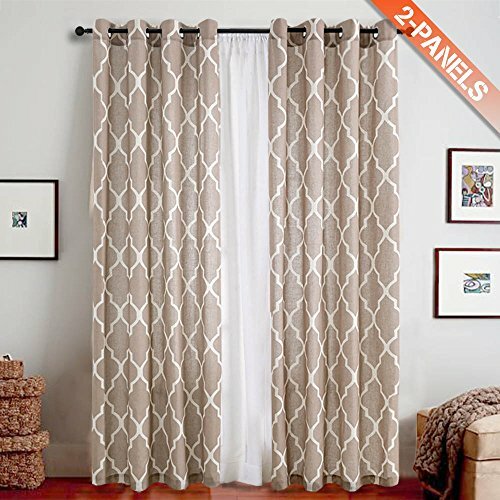 I have a detailed post here which explains what size curtains you need for 9 ft ceilings, which will help you more with understanding how to choose curtain lengths. 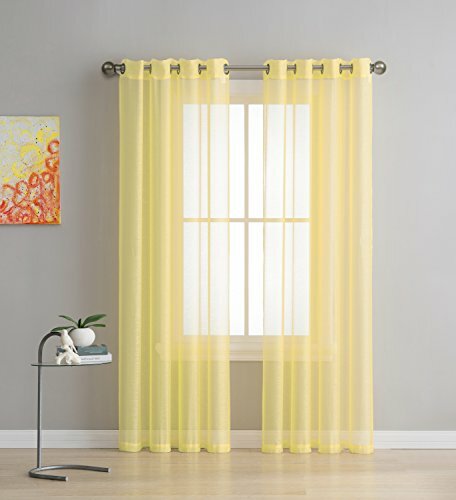 The long curtains will look really nice if you have an 8 ft ceiling, so you can start of at least a few inches like 4 to 5 inches from the top of the windows, rather than starting right above from the window. And also you can go for long curtains that either touches the floor, or you can keep the curtain just an inch above the floor so it won’t touch the floor. Once you have figured out where you want to fix the curtain rod ( I suggest 4 to 5 inches above from the top of the window, from almost near to the ceiling) you can measure the length from where your rod is fixed up to where you want the curtain to reach (I recommend an inch or half an inch above the floor level if you don’t want it to touch the floors). By measuring this length, you can know what exactly should be the size of the curtain that you need for your living room or bedroom that is 8 foot long. So what exactly should be the length of curtains you need for 8 ft ceilings? 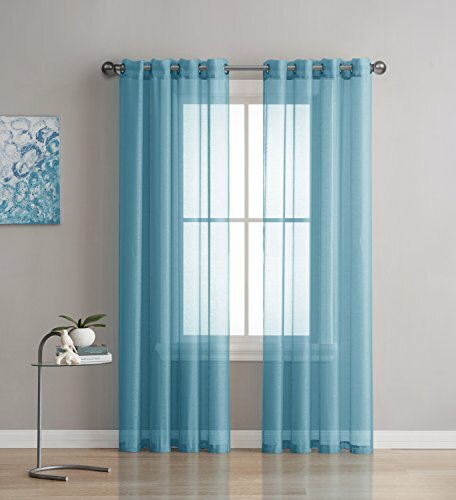 The curtain length is all your choice and you can have different options, like if you want short curtains that is only up to the window sills or if you want a curtain that is just below the window sill of if you want long curtains that can run up to the floor or long curtains that stay just above the floor. 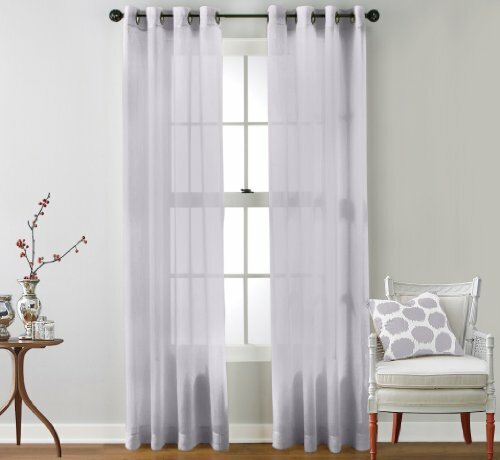 Assuming standard scenario where you would want to look for a long curtain that starts from a few inches above the window top and which runs almost up to the floor level, I recommend using 95 inch long curtains. 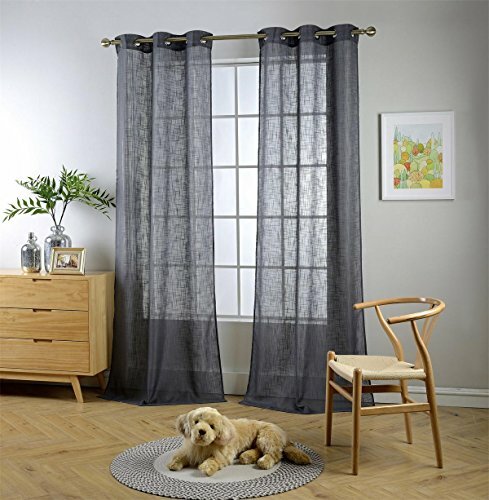 In any case if you feel the curtain is little longer or if you want to reduce the length again, you can always get it hemmed, but I believe the 95 inches curtains will be the most perfect long curtains for a standard 8 foot ceiling room. However if you have crown molding, you may want to reduce the length by a few inches as you may not want your curtains to go so closer to your crown molding, so if you have a crown molding a 92 inch long curtain would be more appropriate. Again, for standard sized regular 8 foot ceiling rooms, you may choose the 95 inch curtains which I believe will be the best length! 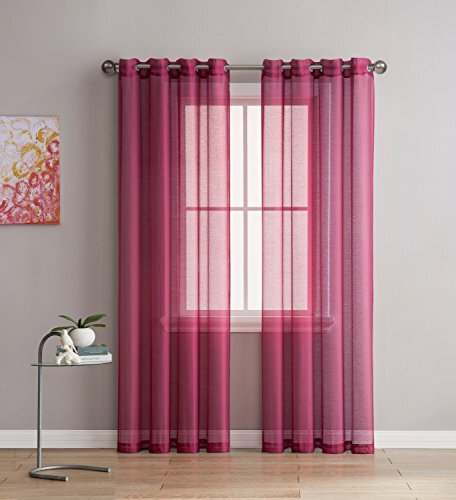 Let us see here some of the best 95 inch long curtains which you can have a look at! Hope you found this post on what size curtains for 8 foot ceilings helpful in finding pretty curtains for your living rooms or bedrooms with 8 foot ceiling!